Keep up with the latest news, commentary and results for the 2016 AFL season at Patterson Road Tatts, News & Post. There is a great range of football magazines to select from. Get your daily newspapers to keep up to date on everything AFL. 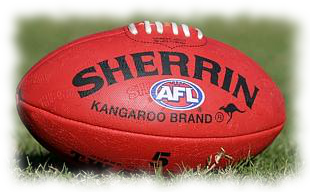 Look out for our 2016 AFL Footy Tipping Competition, see our March newsletter for details about how to join. Catching the train to the footy? 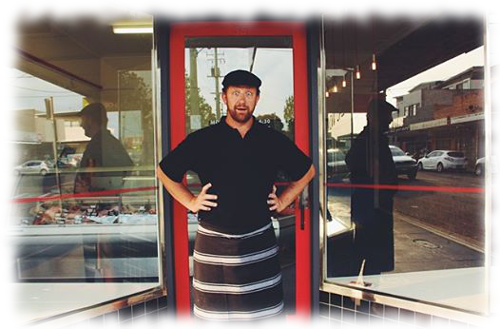 Call in and top-up your myki card. myki cards and top ups are available at Patterson Road Tatts, News & Post so be sure to call in to top up your account or if you do not have a myki card we will be pleased to help you out. Sending & receiving faxes, photocopying and laminating services are all available for you at Patterson Road Tatts, News and Post. 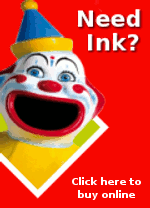 Just bring in your documents and we’ll send, copy or laminate them for you. It’s quick and convenient and can save you having to keep machines up to date that you might not use that much nowadays. 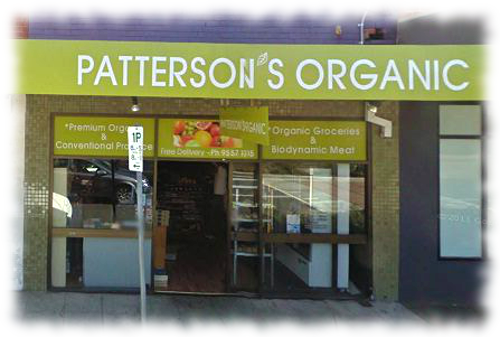 Patterson Road is the place to visit for all of your organic food shopping with Hagens Organic Butcher at 35 Patterson Road, right next door to Patterson’s Organics at 37 Patterson Road. 7-00am to 6-00pm and Saturday from 7-00am to 2-00pm.